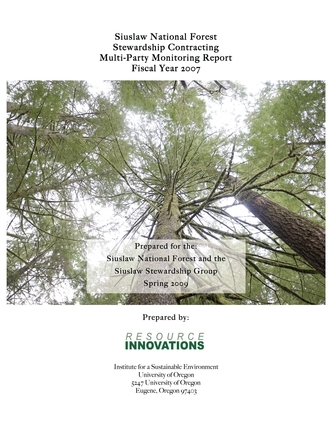 The attached ACCESS® database is a compilation of the biophysical accomplishments and economic outcomes of the Siuslaw Collaborative Watershed Restoration Program (SCRWP) on the Siuslaw National Forest (SNF) including: Stewardship Timber Sales and On and Off Forest projects. 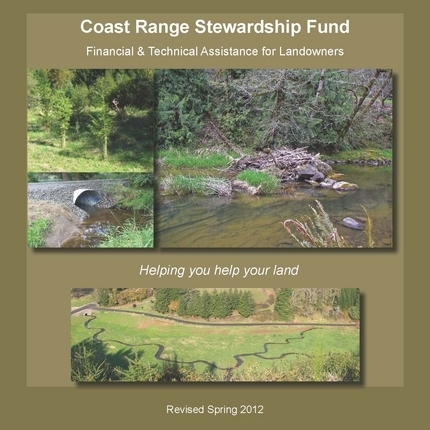 The On and Off Forest projects are funded from retained receipts generated by the Stewardship Timber Sales on the SNF. 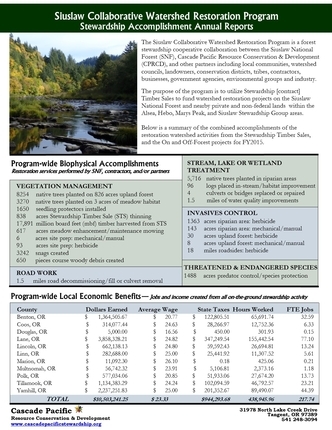 The SNF provides appropriated funds annually for CPRCD to produce annual reports of the SCRWP accomplishments, outcomes and local economic benefits. The database is available to the public. CLICK HERE - SCRWP Database to view and navigate the database. Download it, open and save/rename to your computer. 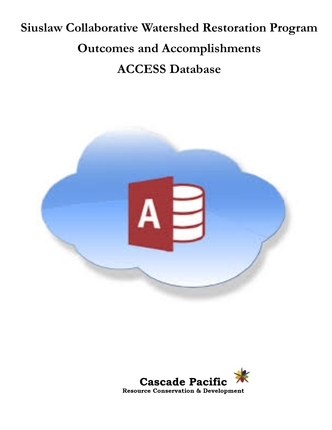 This Tutorial will assist you in navigating the reports, spreadsheets, charts and more. Please contact us if you have any questions. 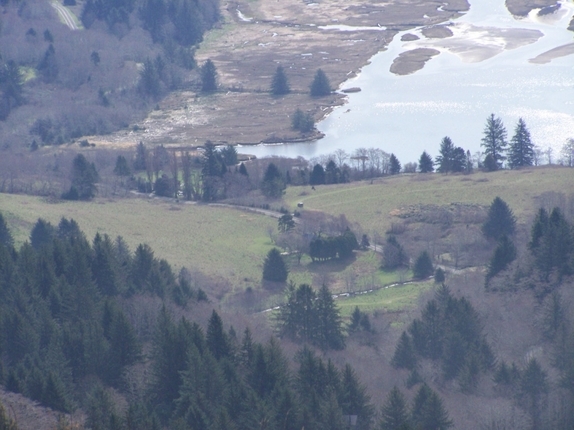 A new web map is now available showing the Siuslaw Stewardship Project Planning areas. Click on the legend to view options. Zoom in to see map layer details. Need help? 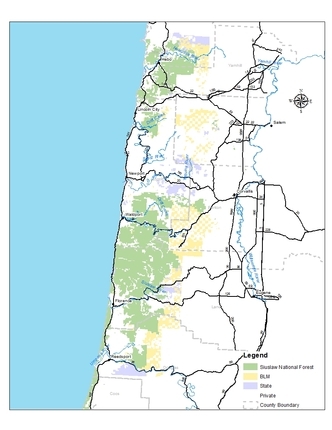 Use this online web map tutorial. 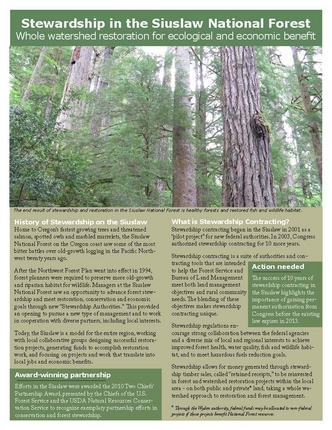 The 2019 Annual Joint Stewardship Meeting will be held on April 17, 2019 at the Pacific Maritime & Heritage Center in Newport, Oregon. The 2018 Annual Joint Stewardship Meeting was held on April 10, 2018 at the Pacific Maritime & Heritage Center with 42 people in attendance. To download the meeting minutes and presentations please click on the links below. 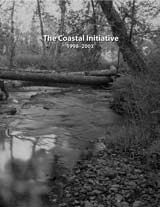 The 2017 Annual Joint Stewardship Meeting was held on January 18, 2017 at the Yachats Commons with 42 people in attendance. To download the meeting minutes and presentations please click on the links below. 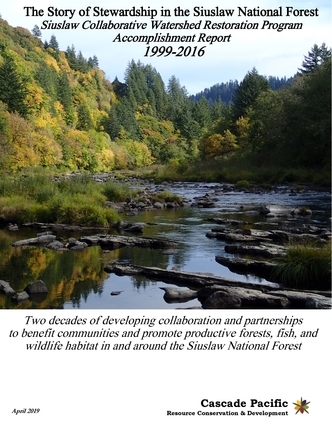 The 2016 Annual Joint Stewardship Meeting was held on January 20, 2016 at the Yachats Commons with 42 people in attendance. To download the meeting minutes and presentations please click on the links below. 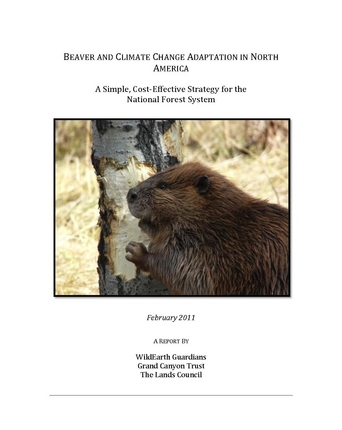 The following reports and links provide important information on the impacts, importance and roles beavers play in our environment.